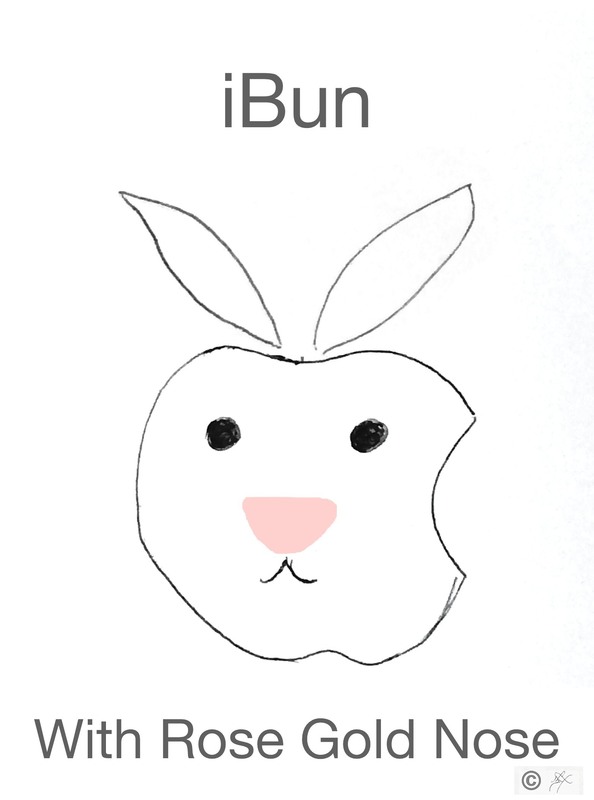 The new iBun, with rose gold nose. ahh so cute!! I want one!! Thanks! 🙂 They’re going FAST! So many good posts i read here, i think you can make bunreal.com go viral easily using one tricky method.